We aim to keep you up to date and informed about what’s happening at SARVRA, changes to retirement living policies in government and industry, members meetings and any other events happening that you may be interested in attending. 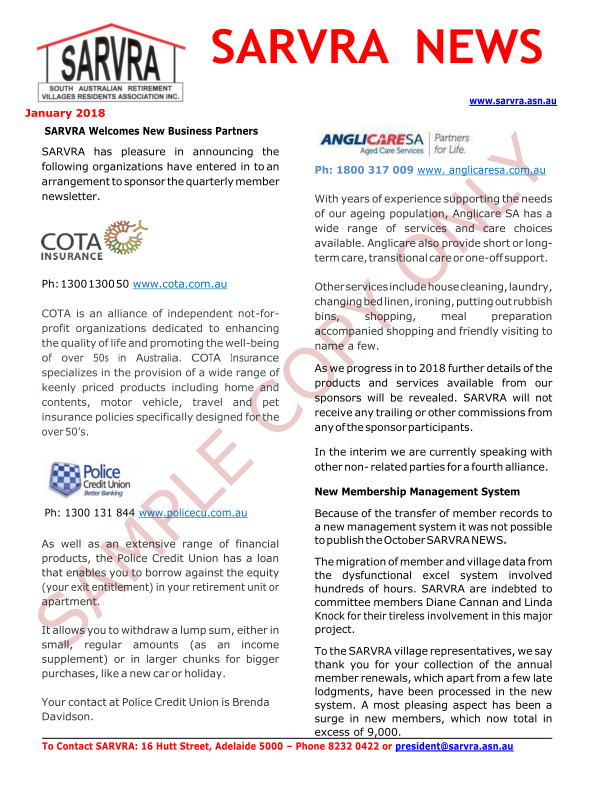 Our member newsletter or SARVRA NEWS is distributed four times a year in January, April, July and October by email or standard mail. 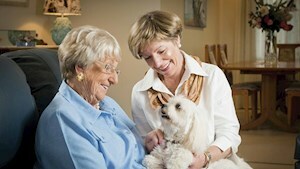 Below is a sample of the information we provide in our newsletters. 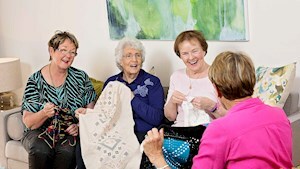 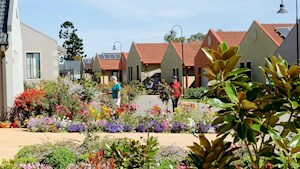 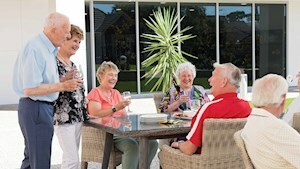 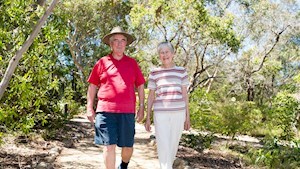 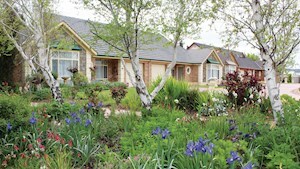 Become a member today and help us to help you live a long and satisfying lifestyle in your retirement village.